Wise Disk Cleaner helps you clean up your hard drive by finding and removing common junk files that accumulate over time. The program comes pre-configured with about 50 types of file extension that can usually be considered... Offers to install promotional, third party software. Auslogics Windows Slimmer is an easy to use tool that helps you recover hard drive space by removing leftovers from old versions of Windows, Windows Update files, old system restore points and other items that are not needed... Offers to install promotional, third party software. 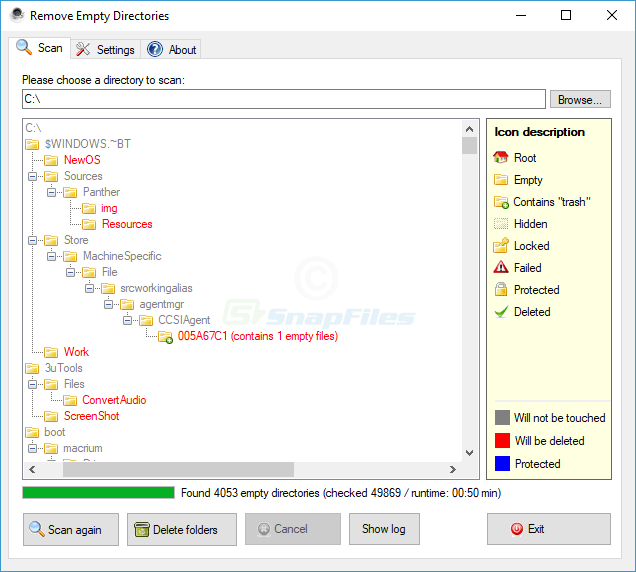 SlimCleaner is a community driven system cleaner that can clean your system of common junk files, including browser history, temporary files, cookies, usage histories and more. In addition to the cleaning features, the program... Offers to install promotional, third party software. SlimComputer is a program, designed to identify promotional software, toolbars and trial offers that often come pre-installed when you buy a new computer. The scan only takes a couple of minutes, and presents you with a list... Offers to install promotional, third party software. Looking for more choices? There are 3 more downloads in our System Cleaning (Shareware) category.